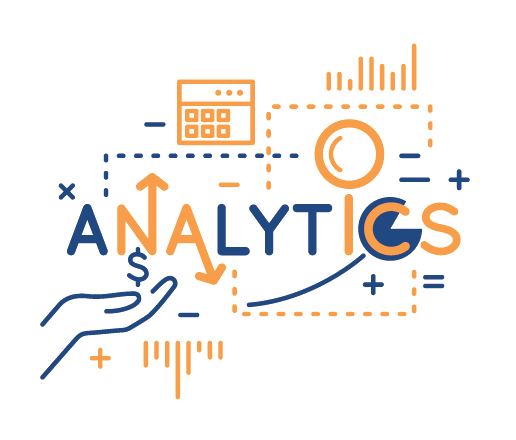 American employers will need 876,000 business analysis related professionals by 2020 (Source: U.S. Bureau of Labor Statistics, Employment Projections Program). Business Analyst's primary objective is to help businesses implement technology solutions in a cost-effective way by determining the requirements of a project or program, and communicating them clearly to stakeholders, facilitators and partners. Business Analyst program focuses on providing piratical skills needed to successfully perform business analysis. Taught by experienced business analysis practitioners, the program takes step-by step approach in learning how to identify business needs, elicit, analyze and validate business requirements and recommend real solution to enterprise problems. Upon completion of the program, students will have a substantial portfolio demonstrating all aspects of work performing a business analysis project.